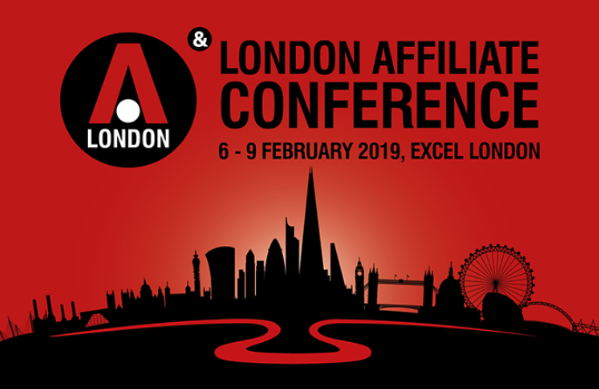 This February, iGB’s London Affiliate Conference (one of the biggest iGaming-focused events in Europe) will be held in London at the ExCeL. There are various pass types for the conference depending on your role in the industry, but note that affiliates attend the event for free! 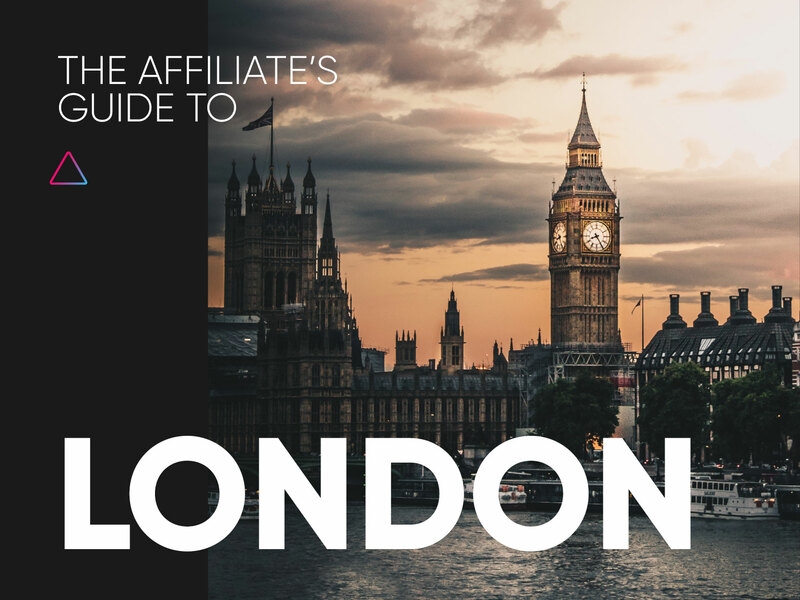 Ever since it launched in London over 12 years ago no affiliate has had to pay to attend. London Affiliate Conference is run by iGB Affiliate and will also feature the iGB Affiliate Awards. LAC takes place at ExCel. The focus of LAC will be exclusively on iGaming. If you’ve ever considered running iGaming, we suggest stopping by LAC. iGaming conferences are notorious for over-the-top displays; it should be a great show. Wednesday: Registration; Welcome Drinks; Opening Networking Party by Codere. Thursday: Exhibition Opens; Speeches and Question Bingos; Crypto Drinks by WPN Affiliates; Official Networking Party by UPayCard. Friday: Speeches and Keynote Addresses; IGB Affiliate Awards. The conference is located at the ExCel but remember that it is located at the Western gateway, meaning that if you’re taking the DLR you should get off at ‘Custom House’ and from there it is only a two-minute walk to the entrance. The event has a networking tool to help you meet with others and find services you’re interested in. Make sure to check your email once you register. You’ll get details on how to download the tool. Also, you can keep up to date with the social media communities that will have the latest news. Also known as “The Big Smoke” (after a series of fires and fog in the ‘50s) or just “The City” (in reference to its world-leading financial district), London is among the largest and most spread-out cities in the world. First time in London? Get the basics figured out first in the Top Tips for First Timers section. Want to keep things close to the conference? We’ve got a whole section dedicated to meeting spots and places to go near the events. Been here before and ready to explore? We asked locals for their favorite lesser-known (or supremely hip) spots. Check out our section on Greater London. Note: The city of London is split into six zones, which give you a basic indicator of distance and correspond to public transportation costs. The conferences are in Zone 2 and Zone 3, meaning they’re a bit outside the “Inner London” area, but still easily reached. While it may not be as exotic as Bangkok or Vegas (to most), you’ll still want to prepare a bit for London’s size and way of doing things. Avoid hassles by covering these essentials. These are all pretty cool spots, and we don’t have anything bad to say about them. However, you can find plenty of detailed info on them elsewhere. 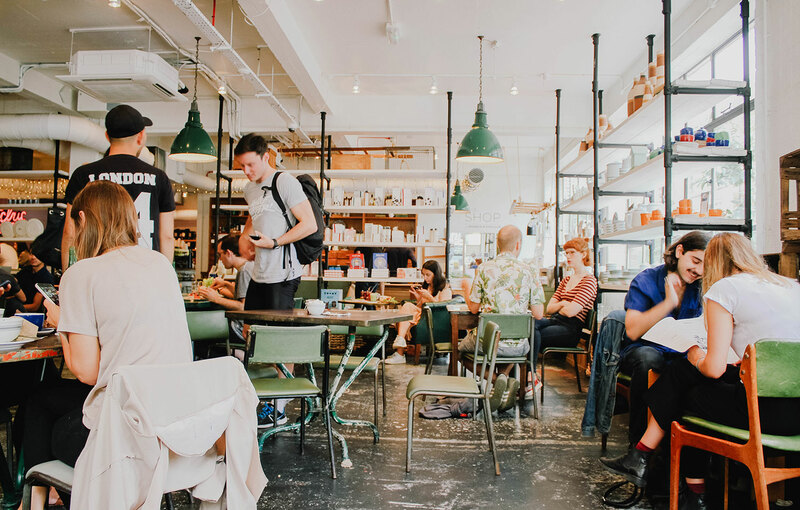 If you’re interested in seeing the typical tourist sights, we suggestion getting tourism suggestions from an in-depth resource like Lonely Planet. 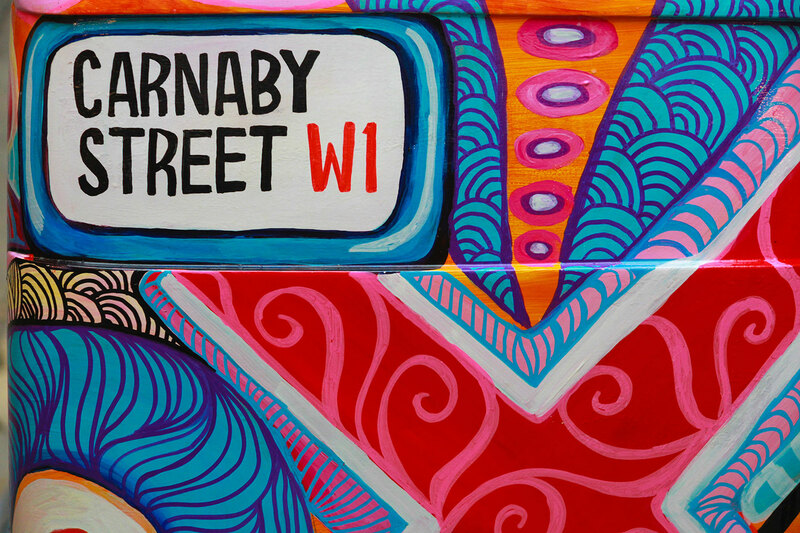 Get a full rundown of the various neighborhoods in London here. Most travelers gain an automatic 6-month visa upon entering. All you need is your passport - but make sure it isn’t set to expire within 6 months of your arrival, even if you plan on leaving before it expires. This is good practice for travelers anyway, but UK officials are known for being strict, so get your ducks in a row before heading to Heathrow. Find out if you need a visa from the official government website. Hope you’re ready to chill! February gets in the UK, especially London. Average temperatures range around 5-6° C (40-45° F) at the time the event takes place. You should also count on rain. Don’t forget your winter coat and umbrella! Free WiFi can be found in many places around the city; major chains like Starbucks are a good bet. The power plugs are unique - find out if you need an adapter here. Don’t forget the spare battery for your laptop! Need replacement parts or computer repairs? Check Tottenham Court Road (W1) for many options. Tipping is commonplace, but not at American levels. You should take a typical “friendly European” perspective - round up on smaller tabs, add 10% or so to larger meals and perhaps drop a couple quid for your bartender if you’ve been a nuisance long enough… though it’s truly expected that you don’t tip in pubs. Afternoon tea is a long-standing tradition with rich history. There are tons of afternoon tea places around London, and we highly recommend it. The experience consists of tea (okay, you can probably have coffee instead… but c’mon man) and pastries or other snacks - sometimes even becoming a full meal. It’s often done on Sundays, but can be enjoyed any time throughout the week. Many places specialize in afternoon tea, and you can expect a similar experience at each one. Consider it as a switch-up from your typical afternoon cup of joe. Learn more about British tea culture. This is where the fun is at… and at 6pm on a weekday, it’s where you can find almost everyone in London. Whether it’s a cozy local spot with outrageous regulars or a destination in the center of Soho, London pubs are notorious for their raucous atmosphere, heavy focus on pints of beer and general lively, “forget the workday” camaraderie. Our suggestion is to find the one nearest your hotel and just show up without hesitation (or an invitation). London is big. One of the districts is large (and powerful) enough to earn the nickname “The City” - and it’s just one part. Getting around quickly is an art to locals… and an exercise in frustration for tourists. This section is focused on getting you to the city with minimal hassle, then making navigation within a delight (rather than a dilemma). The closest airport to the conferences is London City. If you are able to land there, go for it - it's a 15-minute cab ride away from the conference. Be sure to check the airport options when arriving, noting the distance to your end destination. 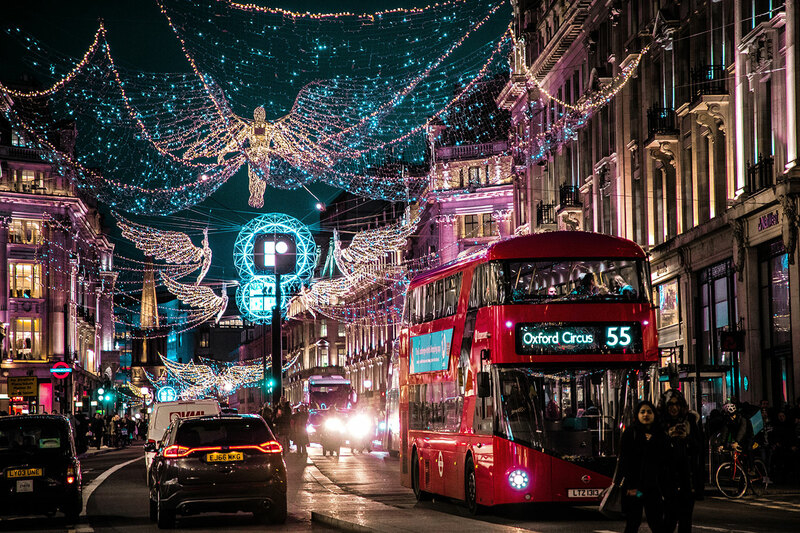 Beyond London City, the airports are all relatively far, so don’t go out of your way to cut down travel time from the airport unless it’s similarly priced - you should always plan on extra travel time to and from the airport when visiting London. If you’re combining your trip with other destinations in Europe, you may also consider taking the train from France, Belgium or The Netherlands. Your ideal arrival path depends on the airport you’ve come in from. Only London City is within the city itself, so you should budget at least an hour (if not two) for your arrival. The train / underground: This is the preferred option for most airports. It’s more expensive than the bus, but it can be faster and with lower wait times. National Express buses: These are generally cheaper and usually have space for your luggage, but be warned that they’re subject to London traffic. The commute may be smoother, but longer. Taxi service: This will be quite expensive and still takes about an hour. Unless you have a lot of luggage, it’s wisest to take the public options. London is a great city for walking, especially combined with a bit of train travel. The city is packed with sights and unique vibes in each neighborhood, and walking is the best way to get a feel for Londoner life. If you have some time to spare between meetings, consider walking to your next destination! Uber has a notoriously shaky relationship with the city of London, but it’s still operating. There are also alternatives, such as MyTaxi and Kabbee, but Uber is still king. Another alternative to Uber is ViaVan that is a cheaper rival to Uber it has come out as a ‘sustaiable alternative to Uber’. If you’d like a traditional taxi, look for the black cabs. They’re the ones you can wave down and hop in. Prices will be higher than Uber, but not exorbitantly so. This is the most popular method of transportation for locals, and for good reason. The city is well-connected by its Underground rail system (called “The Tube”), which reaches far into the outskirts of the city. Rarely can you go more than a few streets before hitting an Underground station or a bus stop. Though prices are moderately high compared to other cities, it’s still the best choice to get around London. We suggest grabbing an Oyster card to get around (though day cards are also an option). After adding money to the Oyster card (plus a small fee for the card itself) and freely use most public transport in the city. Bonus: At the end of your trip, you can get the remaining balance + deposit back! You can even use contactless payment instead of an oyster card such as Apple Pay! The nearest station to ExCeL, for the Western Gateway (LAC) is Custom House. You can find maps of the transport systems from TFA to plan your trips ahead. This should be in the public transport section because they’re really just normal busses, but we wanted to highlight the fact that those double-decker busses are REAL, and you can definitely use one to get around. There are also “Hop On, Hop Off” busses for tourists which take on the same style and can be used for similar purposes. The bus brings another advantage - you'll move slower through the city, but you'll see much more than you would in the underground. Because the locations are a bit off the beaten path, you may want to limit travel time by sticking to the area. Here are our top picks to keep your visit convenient. The Tower Hotel (official LAC hotel): iGB has reserved a block here. Contact Sarah@bcdme.com to book at a discounted rate. ibis Styles London ExCeL: Just across from LAC. Note that AirBnB is also available in London. Try booking now if you hope for a spot near the venues. Average prices are $115 (~£85) per night. The Gun (27 Coldharbour) is just across the river and features some of the best pub food in all of London. It also has a breathtaking view of The O2. Canary Wharf is a bustling neighborhood with shops, restaurants, pubs and more. A great destination with enough attractions to fill an afternoon or evening. 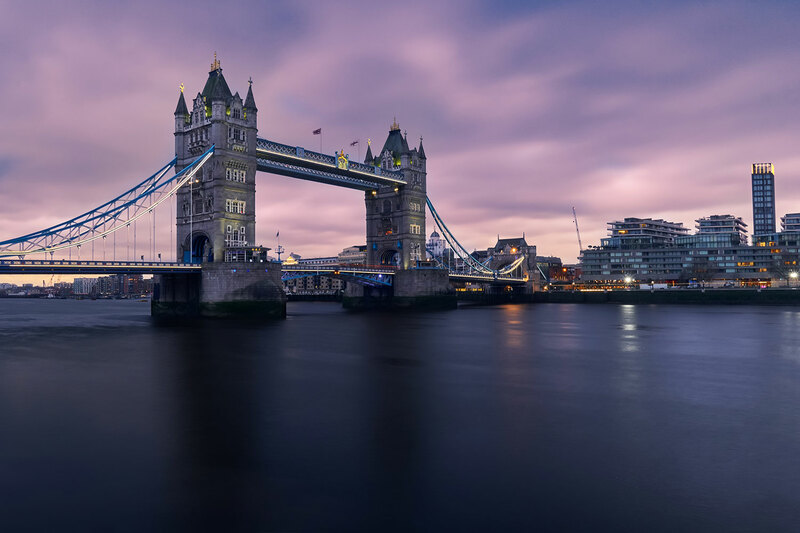 If you want to discover all that London has to offer, you’ll need to go beyond the area where the conferences are being held. As we said before, you can find most of the major tourist traps on big-name travel guides. This section is for those of you who have been there, done that… or for those who prefer to explore the secret side of new cities. The London Edition (10 Berners St, Fitzrovia): Upscale, beautifully designed hotel just off Oxford street. Features dining, drinking and entertainment as well. The Sofitel St. James (6 Waterloo Pl, St. James's): Walking distance from Piccadilly Circus and SOHO. London Marriott Hotel Regents Park (128 King Henry's Rd): Good prices in a nice location - nearby Camden Town, Regents Park and the London Zoo. Radisson Blu Edwardian (20 Mercer St): Upscale spot with chic decor and a great location in SOHO. Without a doubt, London is a food city. The local cuisine may be rather basic, but the city’s prestige has brought a number of high-class restaurants… while its diversity provides a full platter of various ethnic foods and hidden haunts. Jago Restaurant (68-80 Hanbury St): Middle Eastern with a European twist. Tramshed London (32 Rivington St): Some of the best steak and chicken you’ll ever have. Barrafina (43 Drury Ln): Michelin-starred restaurant with an open kitchen and elaborate dishes. Dishoom (12 Upper St. Martin’s Lane): Popular series of restaurants that don’t take reservations, creating a lively hip atmosphere. The Blues Kitchen (venues in Shoreditch, Camden & Brixton): American-style comfort food, upbeat bar with live performances. Open late. Wahaca (various locations): Inexpensive, delicious Mexican street food with shared plates. Shoryu (various locations): Excellent Japanese ramen, cheap prices. Dinerama (Shoreditch): Awesome food market with various options at hipster stalls. You pay a small entry fee but it’s worth it. Also has drinks. Duck & Waffle (Liverpool Street): At 40 floors up, Duck & Waffle offers a fantastic view of the city and serves high-class food 24/7. 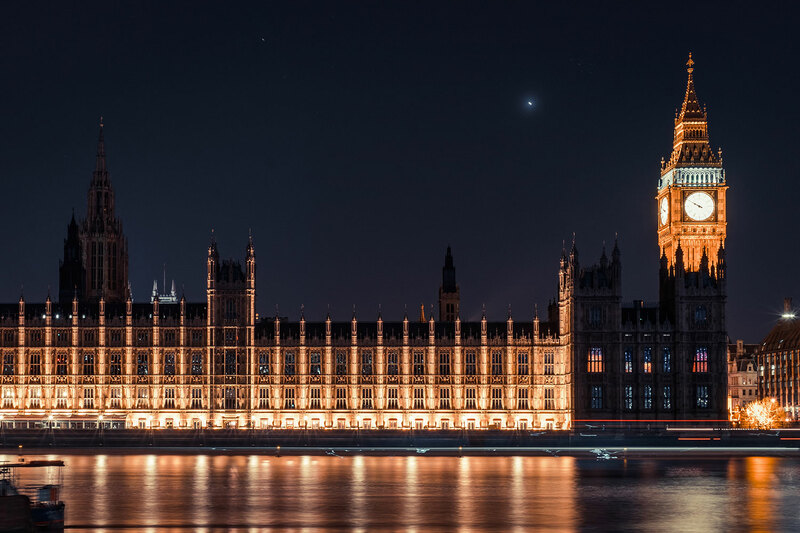 London is renowned for its broad entertainment scene, which encompasses everything from the vibrant pulse of Soho nightlife to the chill back streets of Camden Town. Ronnie Scott’s (Soho): Jazz club where Jimi Hendrix and Amy Winehouse have performed. They also do food. Ministry of Sound (Elephant & Castle) - legendary electronic music club that hosts different genres depending on the night. Soho House (Soho): Exclusive high-class dining and drinks. Members only… you must have your application approved in advance! Cahoots (Soho): 1940s-themed cocktail bar in Soho with live performances. Cirque le Soir (Soho): Club with a circus-like setting and people in costume; think bathtubs filled with colored balls and popcorn machines. Mainstream music. The Box Soho: If you want in, you may have to know someone or get very lucky. This crazy-exclusive burlesque-like club features shocking avant-garde performances and becomes a dance club afterward. British Museum: This one deserves another mention, even though it’s on most major travel guides. 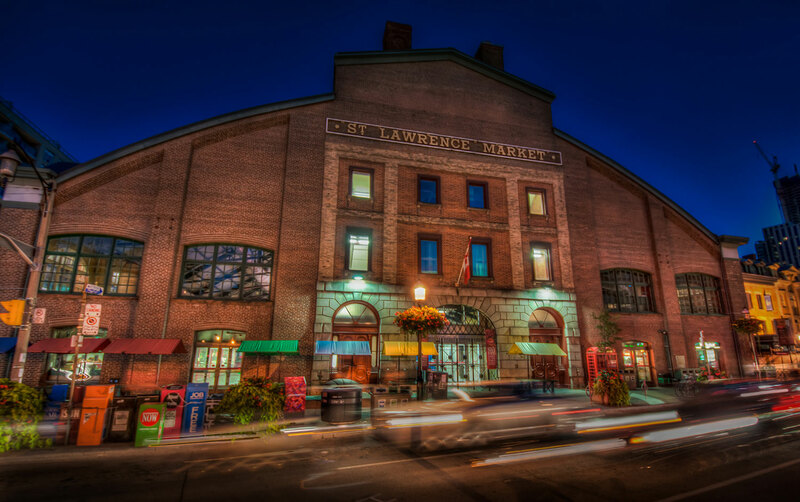 Information and entertainment meet at this fascinating, world-famous museum. Tate Museum & Tate Modern: These museums bring the best in British and modern art, respectively. If you're passionate about art, there's no better place to go. Free entry and rotating exhibits. Hampstead area: Great place to walk and get a sense of the city. Cute narrow winding roads, independent cafes, unique shops/boutiques. Borough Market: Upscale food market, wine bars with tastings, artisanal products. Brick Lane Market and the Old Truman Brewery: Casual market with lots of independent jewelers, clothes, unique gifts and solid souvenirs. Also a lot of food, pastries, etc. Brick Lane is famous for its Indian restaurants. Camden Town - huge market with loads of food, vintage clothes, etc. The KERB food market within is a very good hipster-esque section with innovative food stalls. You can find many more suggestions on our interactive map. 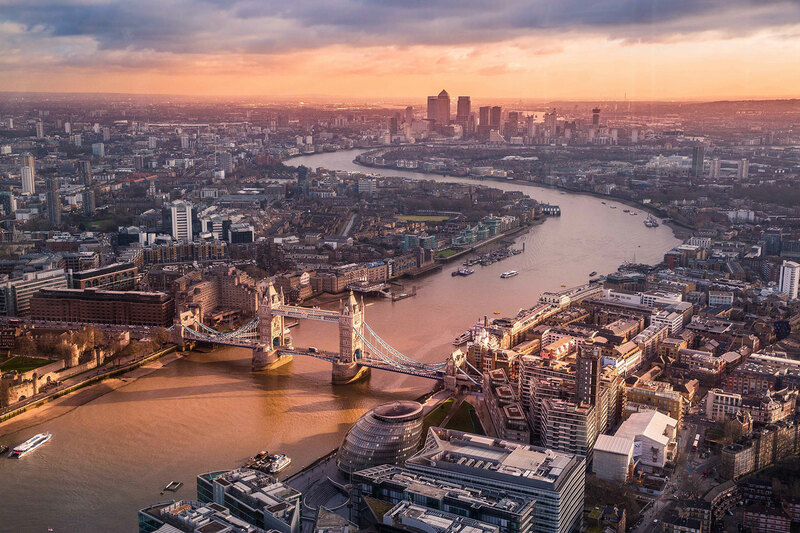 For a city over 2000 years old London has managed to stay impressively hip while cementing itself as a financial powerhouse - earning its status as one of the world’s most important and diverse metropolitan areas. This duality means your experience is in your control. Whether you’re just looking for a quick conference-focused visit or want to explore everything on offer, you should now have the jumping-off points to create the ideal trip. With less than a month left, the task now turns to you - what will you do to make this the best trip of the year? You have the resource. Now turn it into action! The Advidi globetrotting team is at it again! We’ll be on the ground at LAC. If you’ll be there as well, we’d love to talk to you! We look forward to seeing you there! Ta ta 'till teatime!